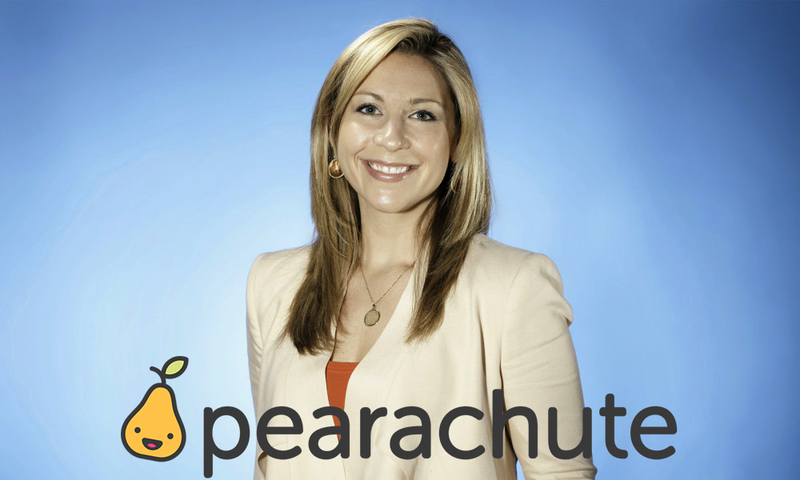 Desiree Vargas Wrigley joins the podcast tomorrow to discuss the team and culture she’s building at her latest venture, Pearachute, how her leadership has changed over time, and much more. Until then, read more about Desiree and the great things happening at Pearachute below. Pearachute is a kids’ activity club that makes it easy for parents and caregivers to discover, book, and drop into the best classes, camps, and activities all at the touch of a button, all for one affordable rate. Parents choose either 3, 6, or unlimited classes each month and they can book from thousands of classes across hundreds of providers across Chicago, Dallas, and KC. Is your company bootstrapped, or have you raised equity financing (VCs, angels, etc.)? Seed round investors include Hyde Park Ventures, Chicago Ventures, Corazon Capital, Builders Studio, Techstars Ventures, my former co-founder at GiveForward : ) and individuals through the crowdfunding platform Republic. I’m most proud of the fact that we’ve helped generate nearly $500K for locally owned businesses. How to scale what’s working and learn from the things that can be improved. We’re really proud to be the biggest equity crowdfunding campaign to date in Republic. Most of that support came from out members and the Chicago tech ecosystem.